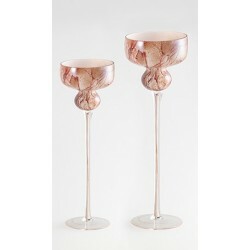 Mouth blown glass in grey shades. 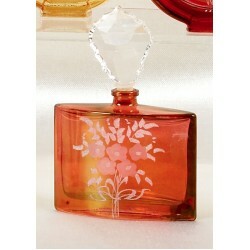 Crystal handmade bottle and Swarovski lid made by the Italian company Italiany Crystal 43NΑ-R .. 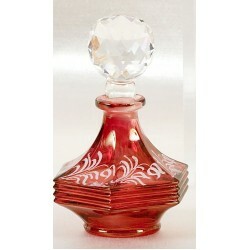 Crystal handmade bottle and Swarovski lid of the Italian company Italiani Crystal Each piec.. 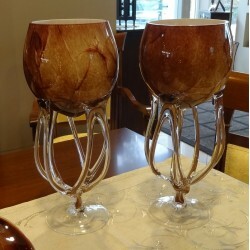 Mouth blown glass in brown shades. 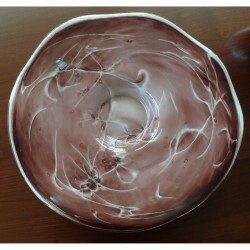 Very nice decorative bowl for the buffet or the dining ro.. Mouth blown glass in dark purple shades. Very nice decorative bowl for the buffet or th.. 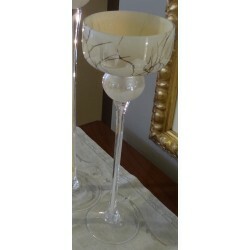 Mouth blown glass in beige-brown color. 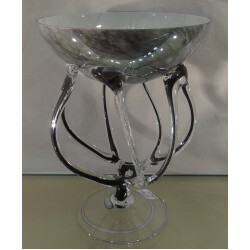 Very nice decorative bowl for the buffet or th..
Vase -Mouth blown glass in dark purple shades. 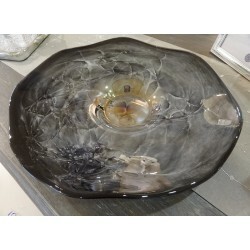 Very nice decorative bowl for the buffet.. 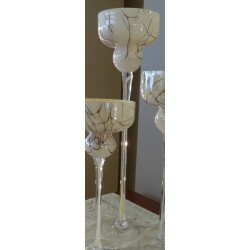 Mouth blown glass in beige-brown shades. Very nice decorative bowl for the buffet or the din.. 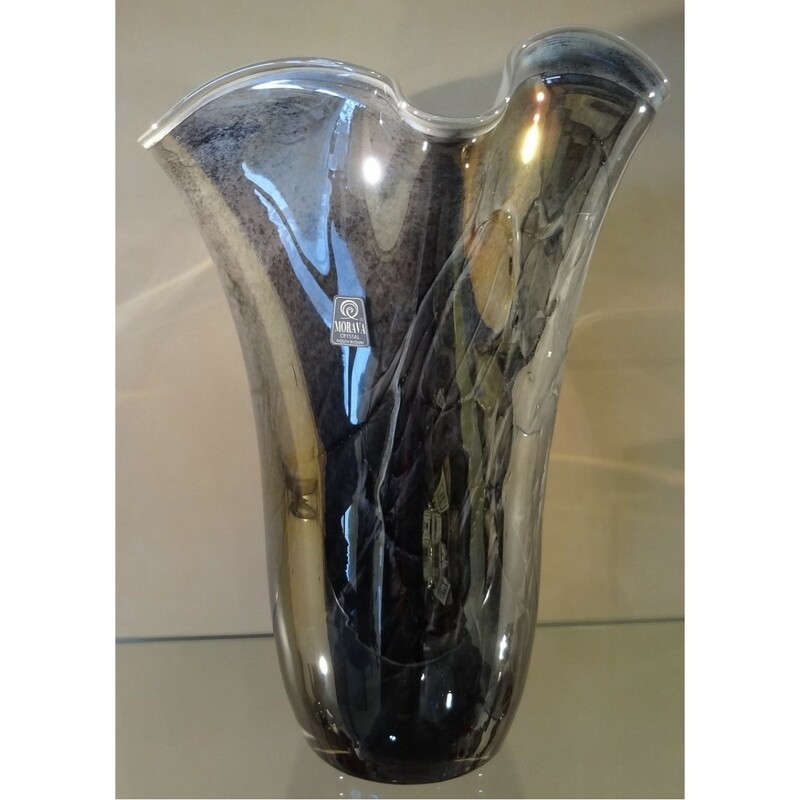 Mouth blown glass in grey color. 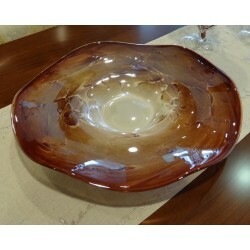 Very nice decorative bowl for the buffet or the dinin.. 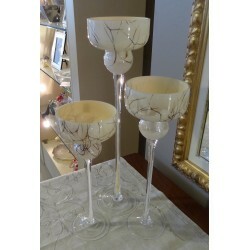 Mouth blown glass in grey shades. 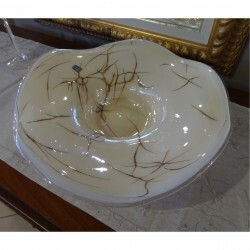 Very nice decorative bowl for the buffet or the dining roo..